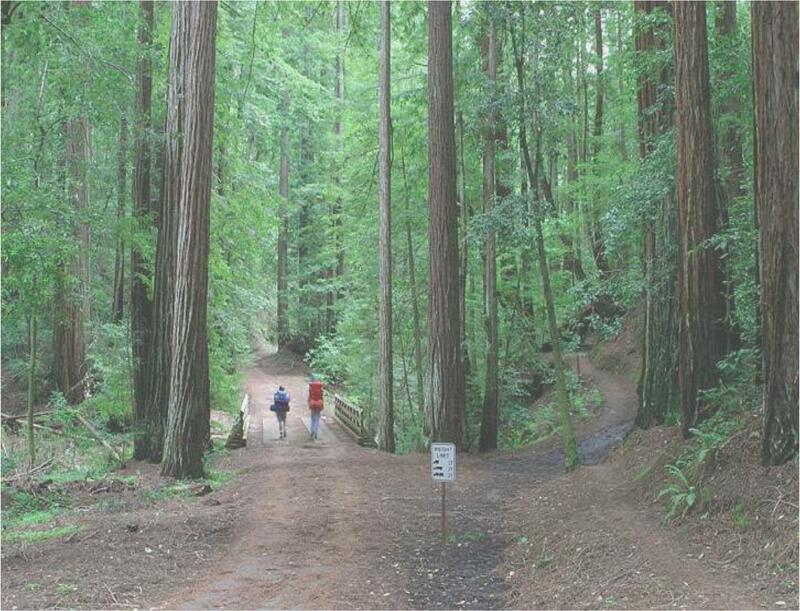 Join Troop 57 on it's inaugural Palo Alto to the Sea Summer Backpacking Hike. Day 1, start at the Palo Alto Scout House and hike 10 miles to Foothills Park where we’ll set up camp and enjoy dinner. In the morning we head for Black Mountain backpacking camp for night photography and a view of city lights from the valley below. From Montebello pass through woods, over streams and among wildlife with overnight stops at Castle Rock and Big Basin State Parks and then to Waddell Creek Beach for transportation back to Palo Alto. This outing qualifies for BSA’s 50 miler patch as well as two 10 milers towards the hiking merit badge. Age 14+ and backpacking experience required and only a couple of spots are available.